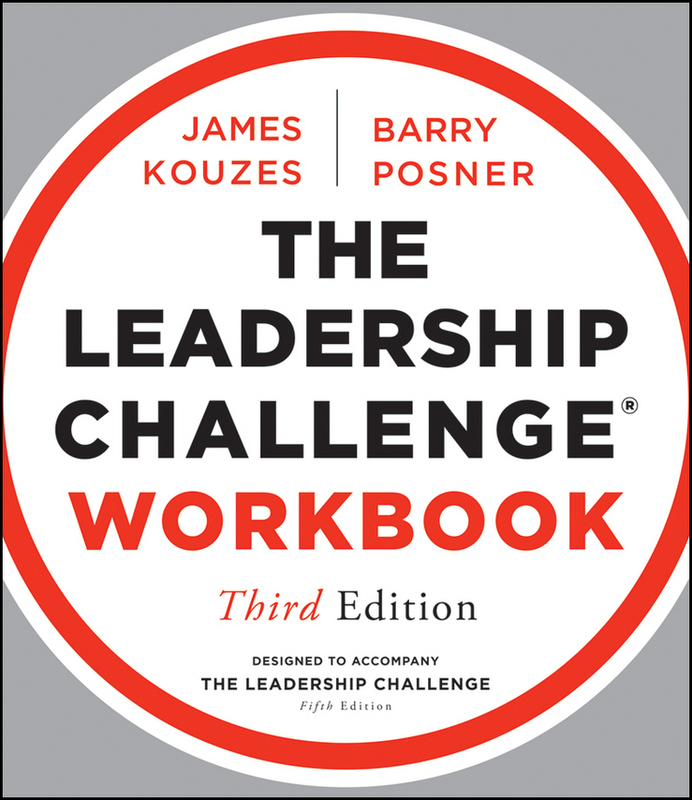 Essential, practical tools for implementing evidence-based leadership development The Leadership Challenge Workbook offers practical tools for applying The Five Practices of Exemplary Leadership® in real-life business situations. 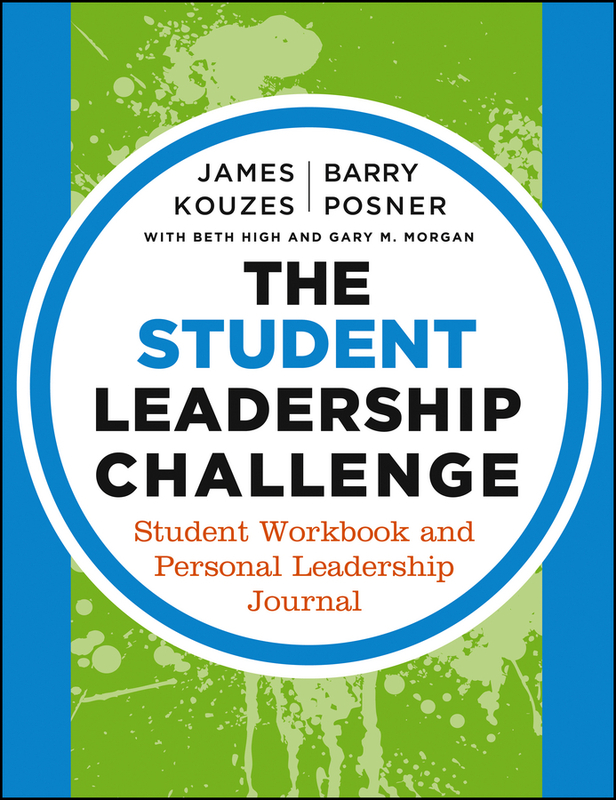 As the companion to The Leadership Challenge, this workbook provides essential hands-on guidance for planning, implementation, people-management, and more. 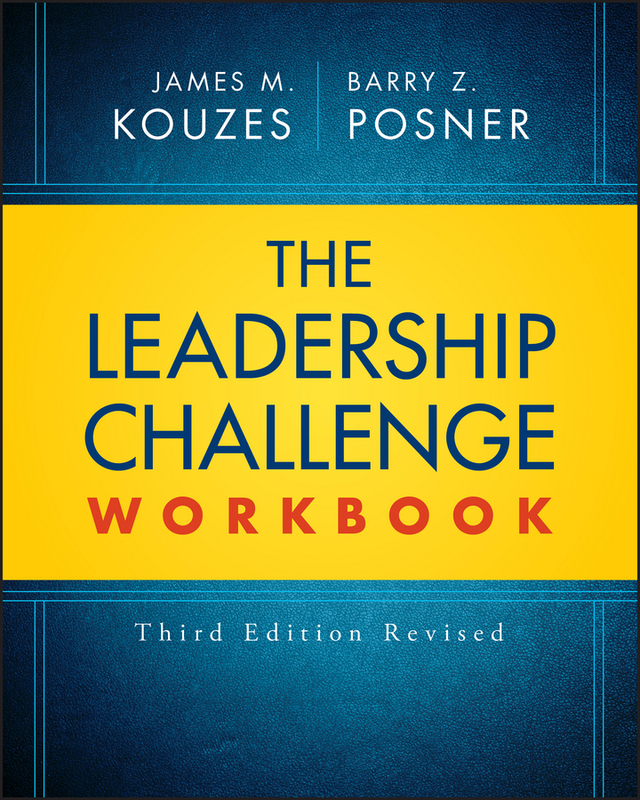 This new revised third edition has been updated to match The Leadership Challenge Sixth Edition text. It includes easy-to-use worksheets to simplify planning and collectively assemble into a clear blueprint for moving forward. By focusing on the notion of leadership development as a journey rather than an event, this interactive guide provides critical insight through a proven, systematic process. Implementing big ideas requires skillful change leadership—and any successful, sustainable change begins with thorough, practical planning. This workbook helps you map out a plan and put it into action, with tools that help clarify your thinking and translate your big ideas into concrete strategies. Streamline planning with practical, efficient worksheets Assemble a blueprint for effectively implementing your ideas Improve communication, strengthen commitment, and build trust Adopt a systematic approach to leadership to continue producing exemplary results The Five Practices of Exemplary Leadership is a proven model backed by decades of research and data from over 4 million individuals. It is proven, practical, and evidence-based, and has helped leaders from around the globe improve their organizations' performance. With the need for quality leadership development at an all-time high, real-world application of proven models becomes critical; The Leadership Challenge Workbook gives you the hands-on tools you need to more effectively implement a robust, systematic approach.